The year 2017 was full of growth for our team at Idestini. Only a year and a half ago, we moved from solely using freelance contractors to hiring our first full time developer employee. Throughout last year, we added three more team members to handle an increase in project work. Fast forward to around Thanksgiving, I was overwhelmed trying to do great work for our clients and lead our growing development and account team. Thankfully, God works where and in ways we can’t. Late last year, I was fortuitously presented with an opportunity to hire someone that I have practiced working with for the last two years as we both were organizers for both the Little Rock .NET User Group and Little Rock Tech Fest. 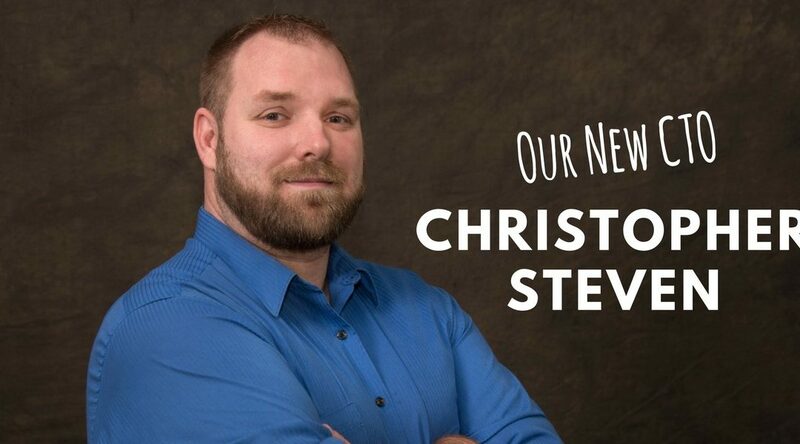 I’m very excited to announce to you that Idestini has hired Christopher Steven as our Chief Technology Officer. Chris’ background spans two decades of leadership at Little Rock companies including Dassault Falcon Jet and University of Arkansas for Medical Sciences as well as his involvement in the Central Arkansas software development community. Chris’ main responsibility at Idestini is to ensure technical quality in our production of websites and software. This means that he helps us identify best practices and creates processes to ensure overall quality and customer satisfaction within the technical ways we build websites and software, while also considering the profit and growth interest of the both Idestini and our clients. Chris’ varied experience in interactive technology has lead us to expand our service offerings and under his leadership, we now offer software development for mixed reality, Internet of Things, or digital assistant projects. We don’t let Chris off there though. Chris and I work closely together to come up with the most practical strategies for our clients that also encourage growth as an organization. He is also responsible for mentoring and challenging our team members to do their best work within whatever parameters given. I am so very relieved and thrilled to have Chris’ help around Idestini and look forward to his impact on our continued growth. We’d love it if you send Chris a note of welcome at chris@idestini.com.